Lucy Pittaway is a Yorkshire Artist. 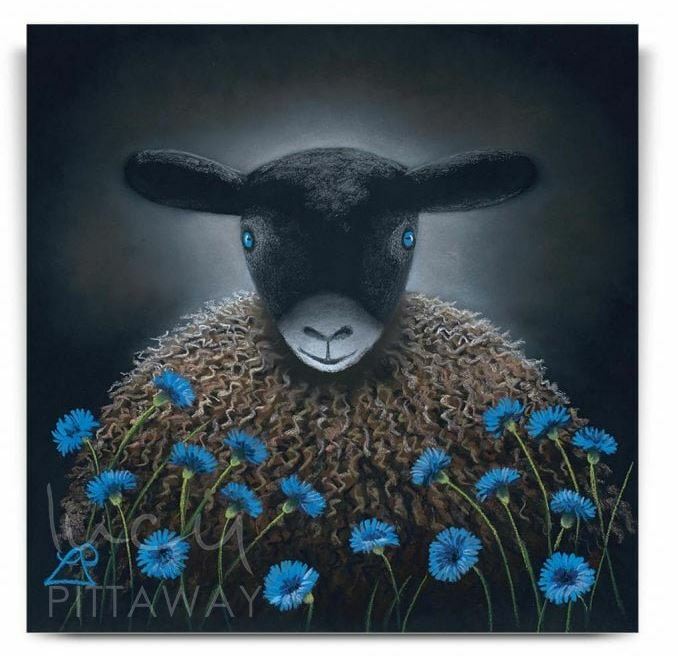 Lucy is persuing her lifelong dream of becoming a professional artist, and started working from her small studio at home where she created one off commissions and prints for exhibitions as her award winning pastel art came to fruition. 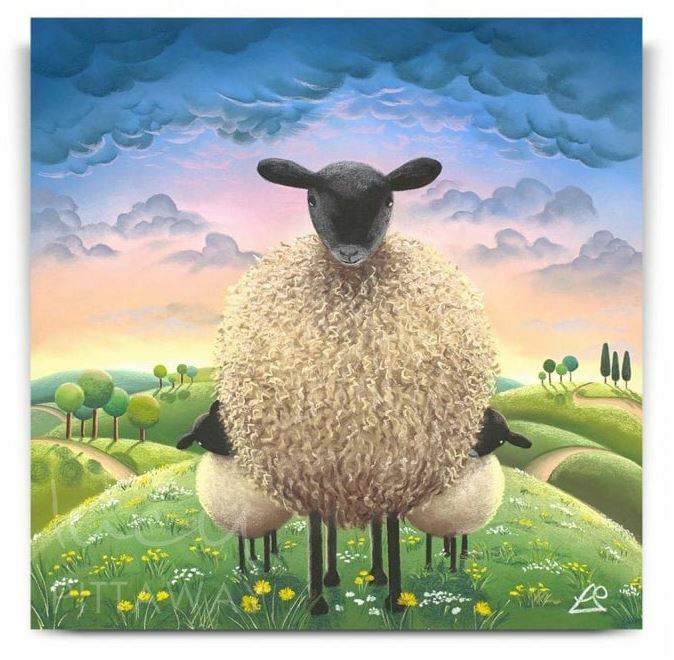 Lucy’s artistic talent has also been recognised by the Fine Art Trade Guild, naming her the ‘UK’s Best Up and Coming Artist Of The Year’ in 2016, followed by the accolade of the ‘UK’s Most Popular Selling Published Artist’ award in 2018. 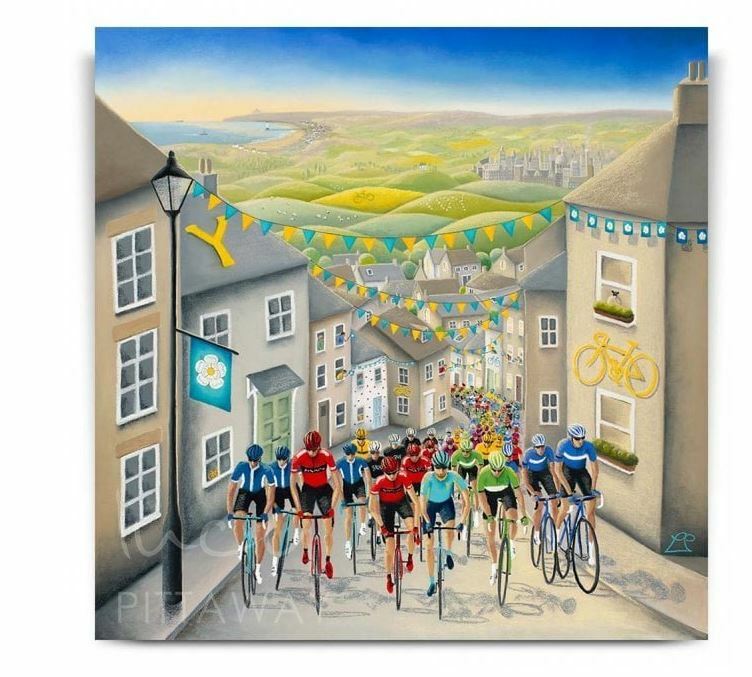 Lucy’s stunning collections of artwork continue to grow, from her iconic Sheep art collection, Highland Cows, Floral artwork, to her famous cycling themed work created for the Tour de Yorkshire where Lucy has created the official artwork for Yorkshire’s iconic event for three years running.